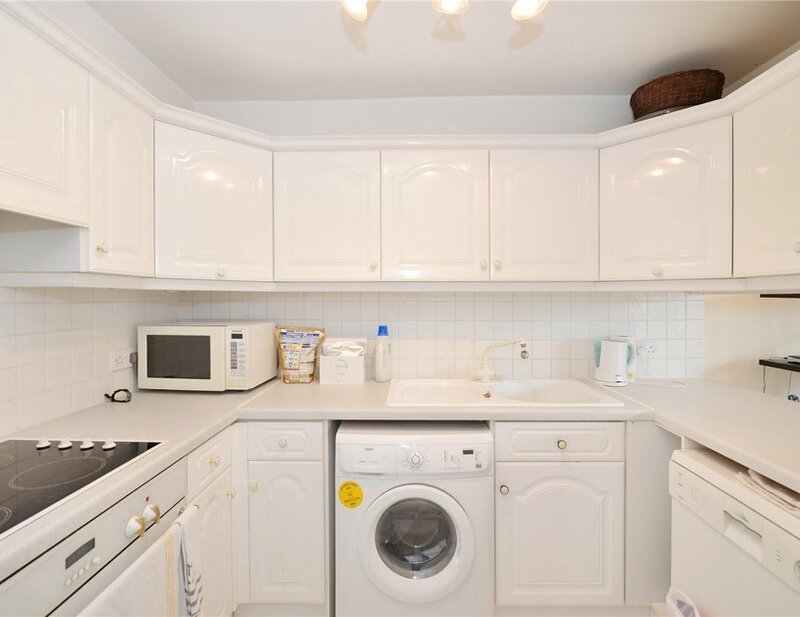 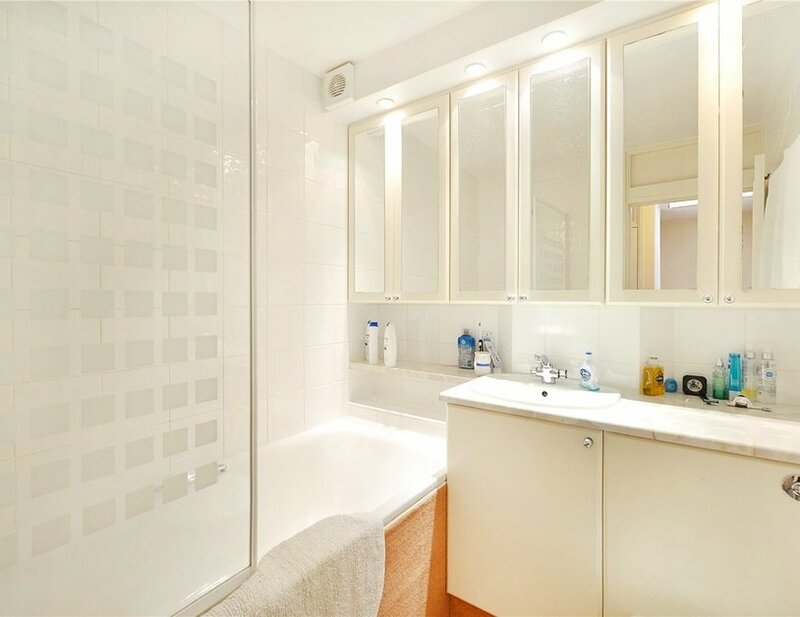 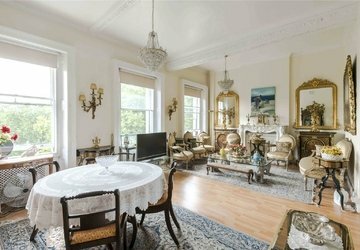 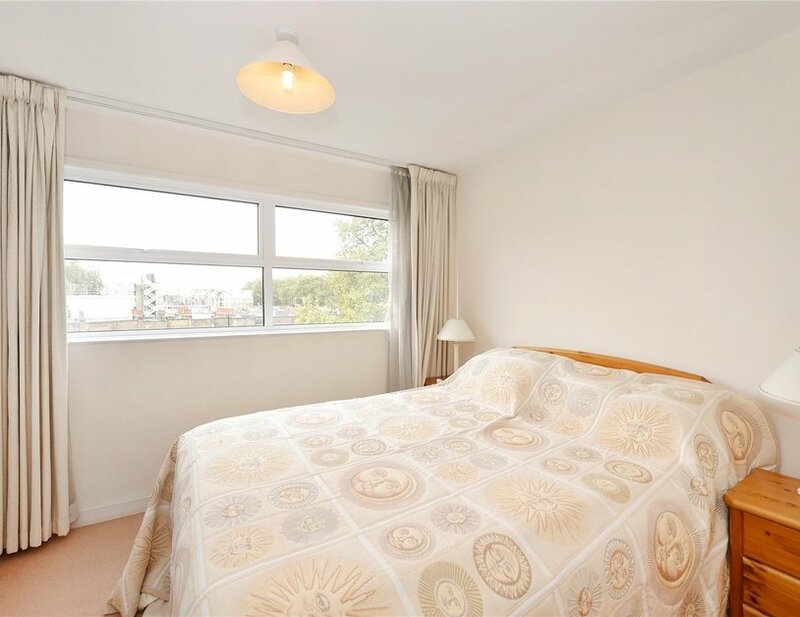 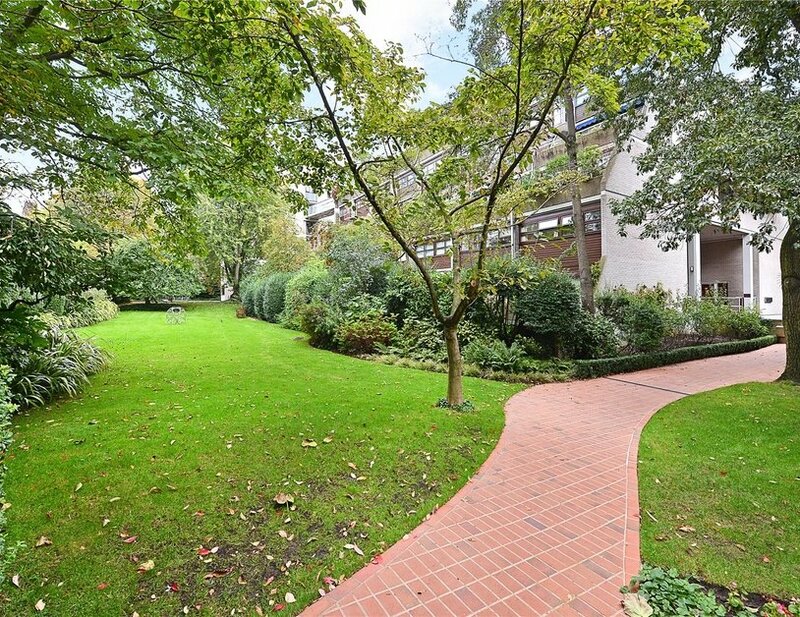 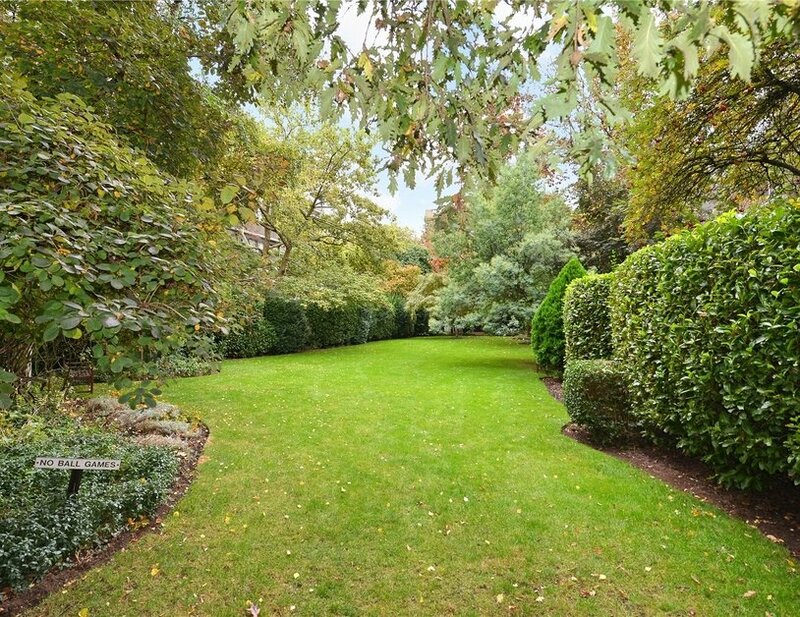 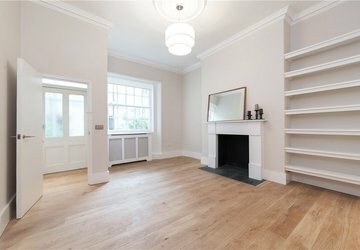 A spacious two bedroom apartment located within the popular gated development of St George’s Fields beside Hyde Park. 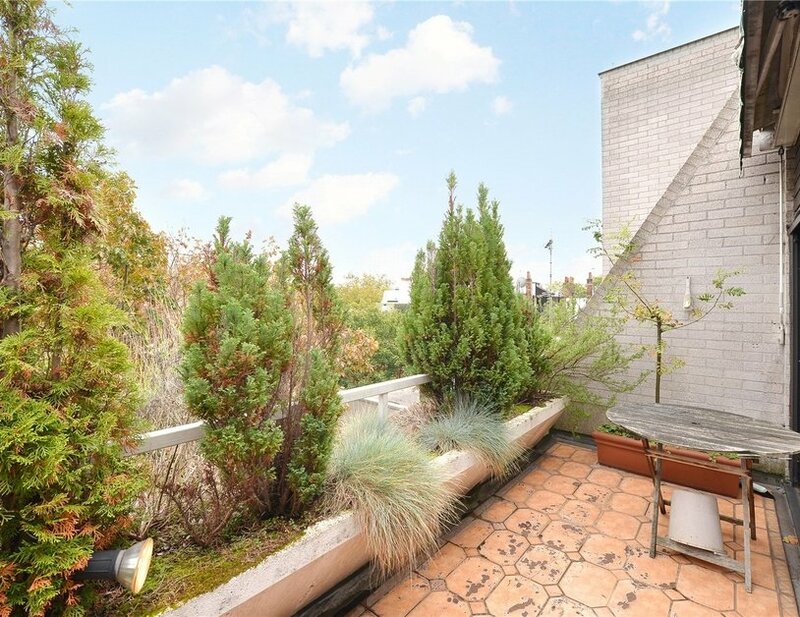 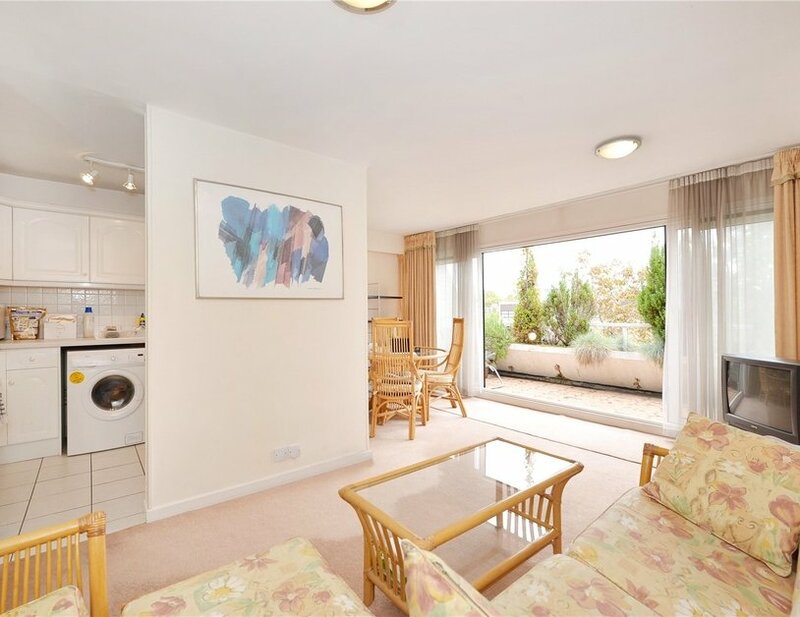 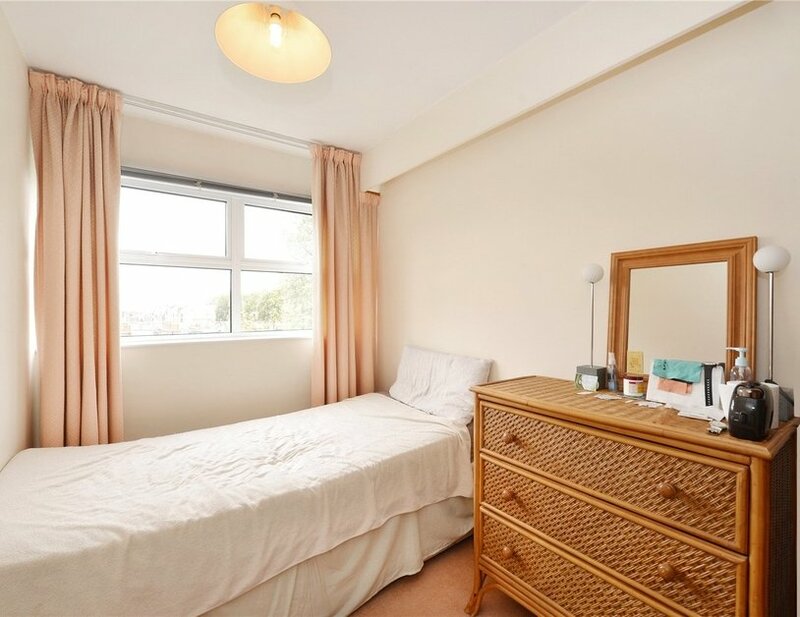 The property is found in good order throughout and benefits from a delightful and sizeable balcony which overlooks the stunning communal gardens. 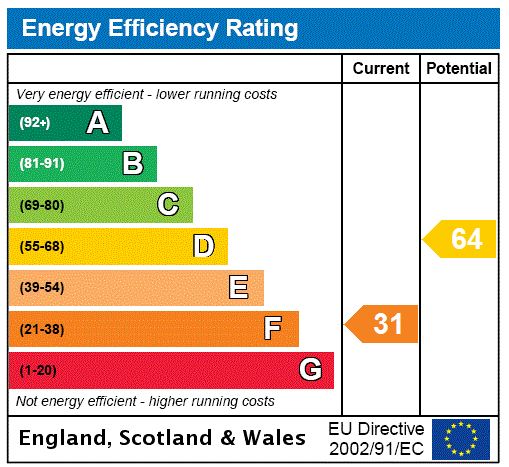 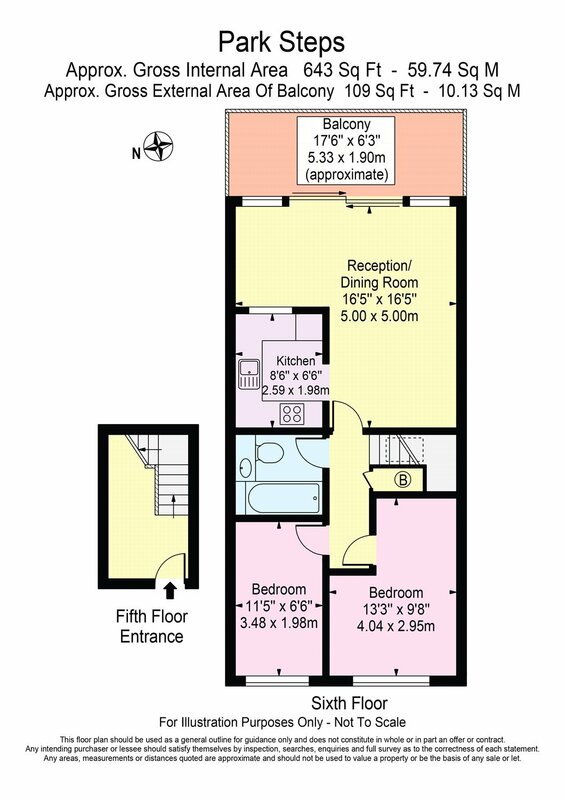 A secure allocated underground parking space is also included. 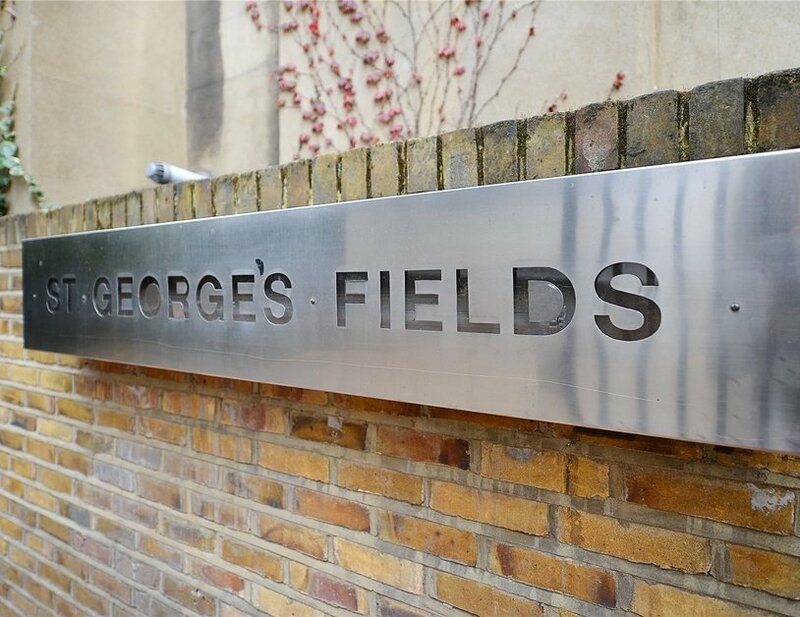 St George’s Fields is well located at the heart of Connaught Village with numerous cafés, bars and boutique shops within walking distance. 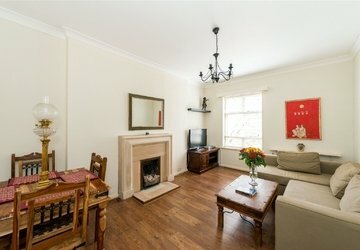 Hyde Park, and Oxford Street are also just moments away.